At CPM we are often asked the question as to why the industry in which we operate is called “Field Marketing”, particularly as much of what we do is related to sales influencing and merchandising services. The simple answer is that any field activities are in essence an extension of the overall marketing strategy for a brand. All marketers learned the 4Ps as part of their training and education; Product, Price Place, and Promotion. Of those 4, Place is the one that Field Marketing mostly directly addresses, i.e. physically making the product available. The other 3 are much less effective if the consumers cannot purchase the product. CPM’s significant experience in field marketing, and particularly from our daily in-store activities and observations, highlights that many companies are failing to maximise their profit potential by sticking to outmoded sales and marketing practices. Brands spend millions on advertising, promotions and packaging in order to drive their brands, but this impact can be sizeably reduced if the relevant products are not available in-store and displayed to gain maximum consumer impact, i.e. Place from our 4Ps. It is important to remember that your brands are among many vying for the customer’s attention in an average store. On any given promotional cycle there will be hundreds of products on offer, each with its own strong marketing messages. 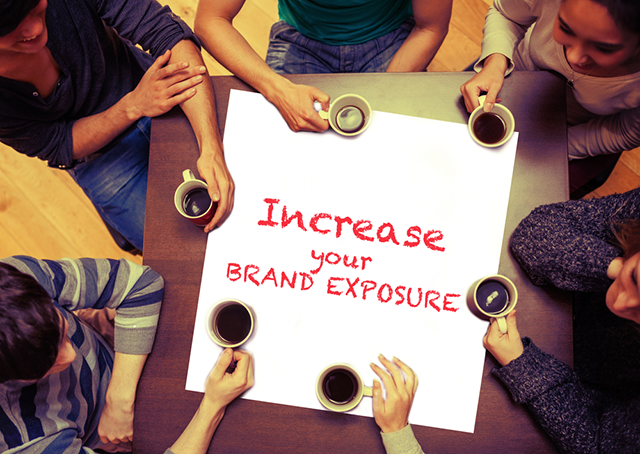 So what can marketers do to ensure their brands get the required exposure? The answer lies in thinking about Field Marketing as part of your overall marketing strategy. Field marketing broadly covers any activity that influences the sale of a product or the physical impact of a brand at the point of purchase. The activities address the key drivers of sales such as stock availability, space, display of product, promotion implementation, point of sale placement and new product launches. Field marketing delivers results and ensures brand development in terms of accountability, visibility, availability and sales. Why is Field Marketing important to both sales and marketing people? A recent survey carried out by Nielsen (Source: Nielsen Global Online Survey Ireland Q4 2011, 2012, 2013, 2014) indicated that shoppers’ thought processes have changed in recent years, with people spending up to 15 seconds at a shelf and over 67 per cent of buying decisions made at the point of purchase and so more and more companies see investing in field marketing as a vital part of their sales and marketing strategy. Perhaps the biggest issue facing companies is stock availability. 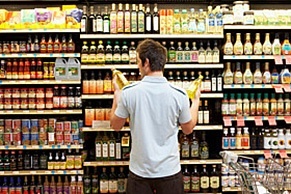 Research by IGD shows that 18 per cent of shoppers will buy a different brand if the one they want is not on the shelf. A customer buying a competitor brand might not lead to just that one lost sale, but potentially ongoing loss of sales. Although some companies already spend a significant amount of money visiting retail outlets to manage the availability of their stock, this can be an expensive exercise and many companies lack the structures and resources to effectively manage field operations. It is for this reason that more companies are looking to invest in field marketing activities. At CPM we strongly believe that there is no real replacement for face-to-face contact – it really is the ultimate in direct marketing. Every company associated with the grocery trade knows the importance of maximising on-shelf availability, securing fair share of space all year round and driving in store presence and availability during promotional cycles. In any market this business will only be entrusted to an operator that can demonstrate extensive coverage, reliable measurement and a cost effective solution.”CPM, Ireland’s leading field marketing company, has an outsourcing approach that is based on a partnership model, whereby tailored services are developed in consultation with the client. These can be long-term strategic solutions or short term temporary tactical solutions. CPM operates a full service managed model whereby it recruits, trains and manages field sales and marketing teams on behalf of their clients. The approach is developed to ensure maximum payback on activity on investment for clients. So in summary, add Field Marketing to your strategy and ensure you have the structures and processes to do it well. If it’s not core to your business, talk to an expert like CPM. CPM is an outsource Field Marketing agency that has full coverage across the Island of Ireland.